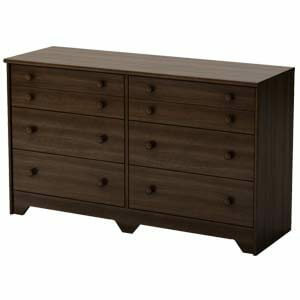 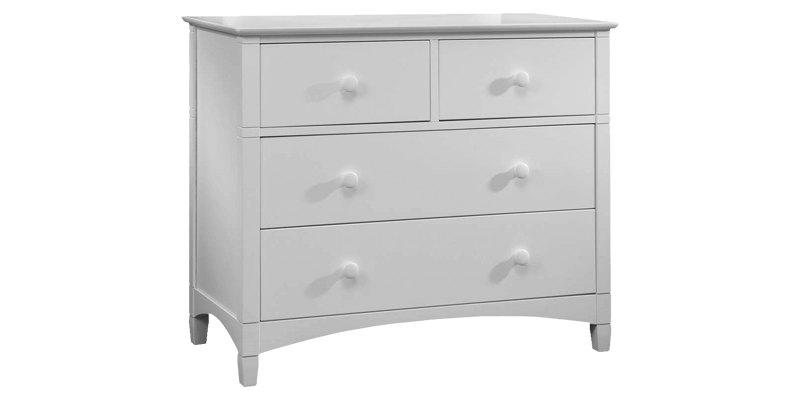 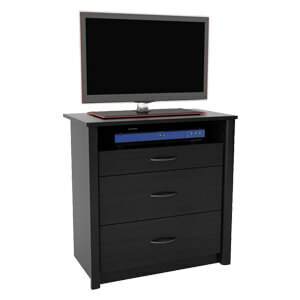 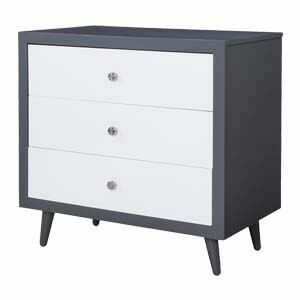 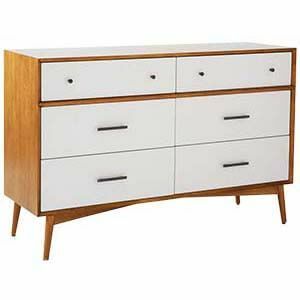 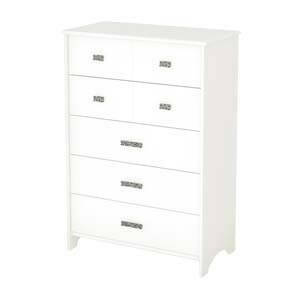 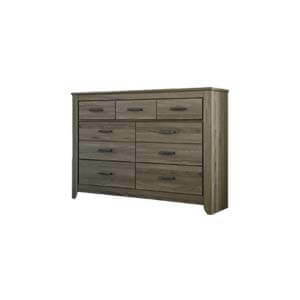 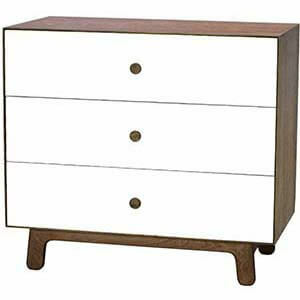 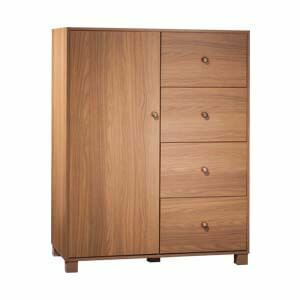 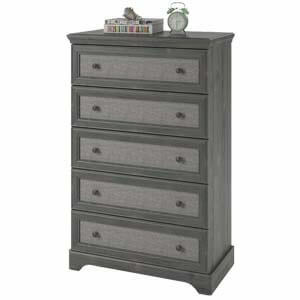 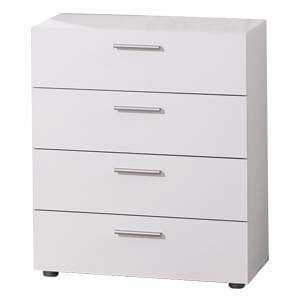 Contemporary style Small White Chest of Drawer in simple yet elegant design with multiple storage compartments makes this a fitting addition in the living room, bedroom, or guest room. 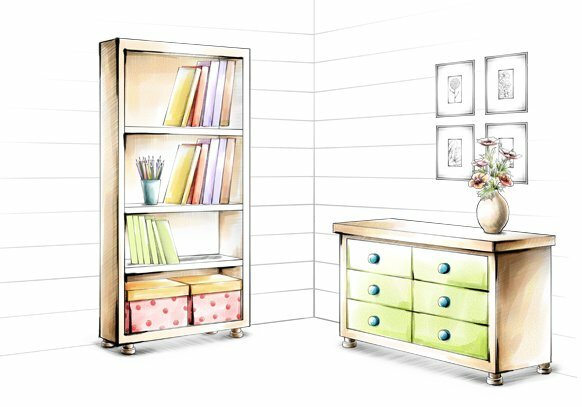 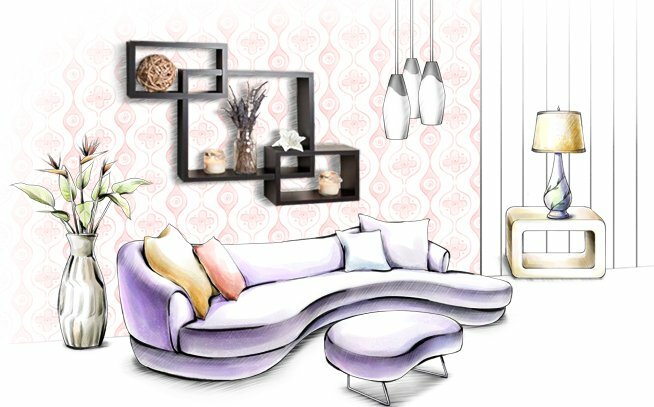 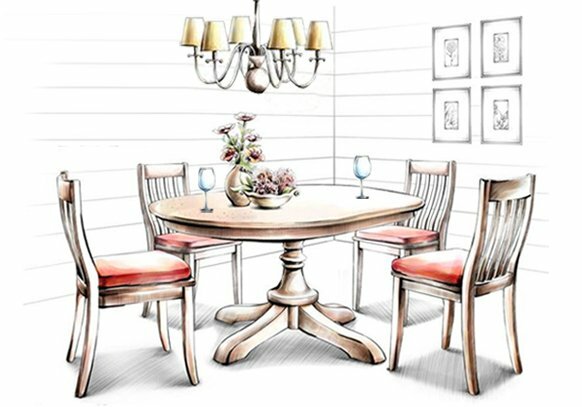 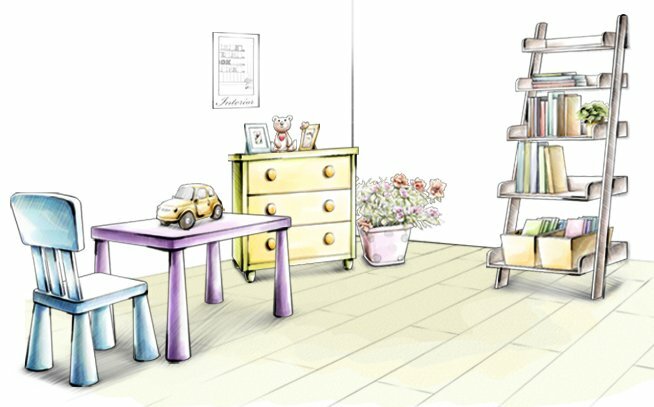 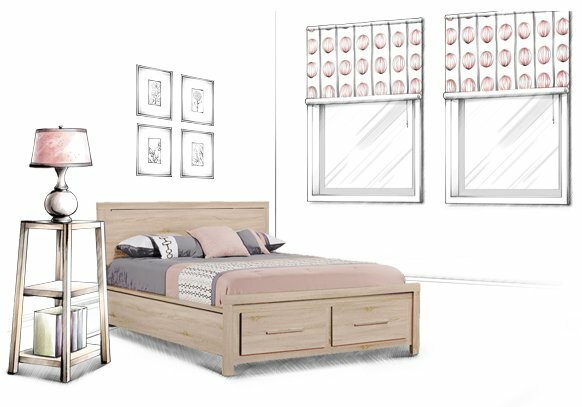 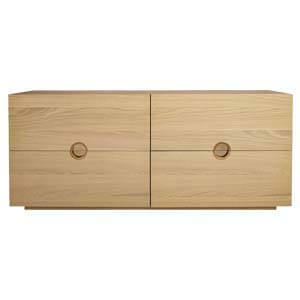 Handmade, its practical dimension offers a smart combination of form and functionality. 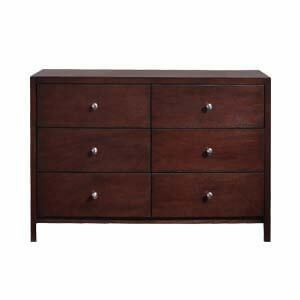 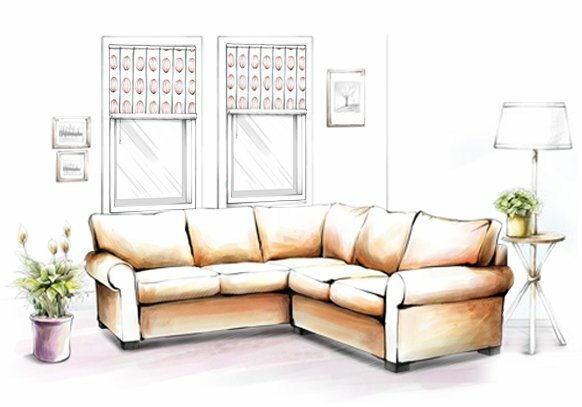 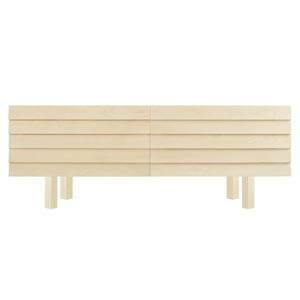 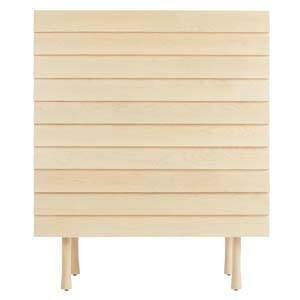 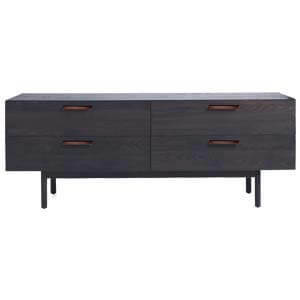 Sleek laminated top, clean lines and a sturdy construction add value to its overall purpose.